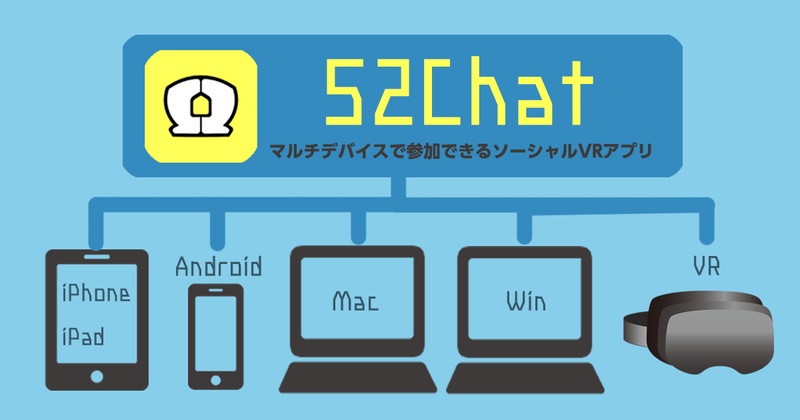 27/06/2018“52Chat” aiming for a VR Chat application that can participate even from smartphones has been distributed on Google Play. 52Chat is a communication tool that aims at a VR Chat application that can participate from smartphones. 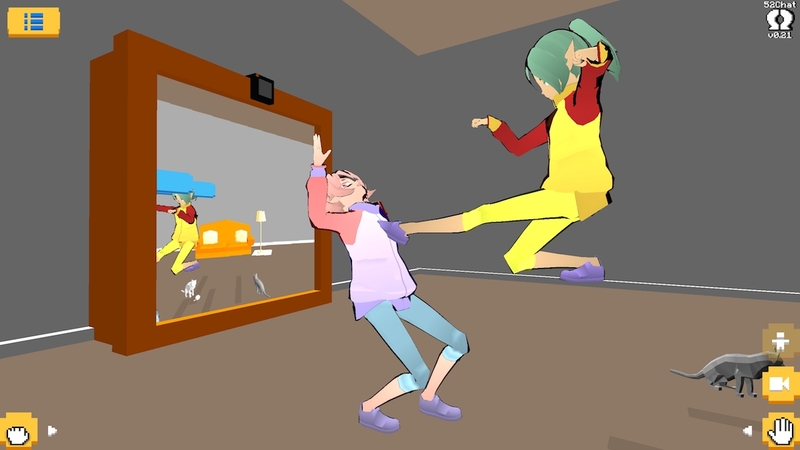 It is possible to communicate by customizing characters freely, chatting with users around the world in the virtual space, and posing. This product is an experimentally developed application. Although it is released only for Android at this stage, depending on the user’s response, future deployment (VR compliant, iOS compatible, Mac compatible, PC compatible etc.) will be decided. 52 Chat has a voice chat function, so you can chat with people all over the world. * There is no microphone mute function in the current version. Also, 52Chat has a free posing function such as hand shape, orientation, head and foot position and rotation. Even without knowing the language, it is possible to communicate using body language. 52Chat is a communication tool compatible with smartphones. Currently we are releasing only Andoroid OS, but in the future we aim to become a communication tool using VR that can participate even if you do not have VR equipment such as multi device support (VR compliant, iOS compatible, Mac compatible, PC compatible etc) etc It is. It is possible to freely customize by adjusting various parts (eye, mouth, outline, hairstyle etc) of avatar’s face. Fine adjustment is possible because you control the numerical value which changes the shape by selecting your favorite model which becomes the base prepared for each part. As well as the shape, you can freely change the color of hair, skin, eyes etc. 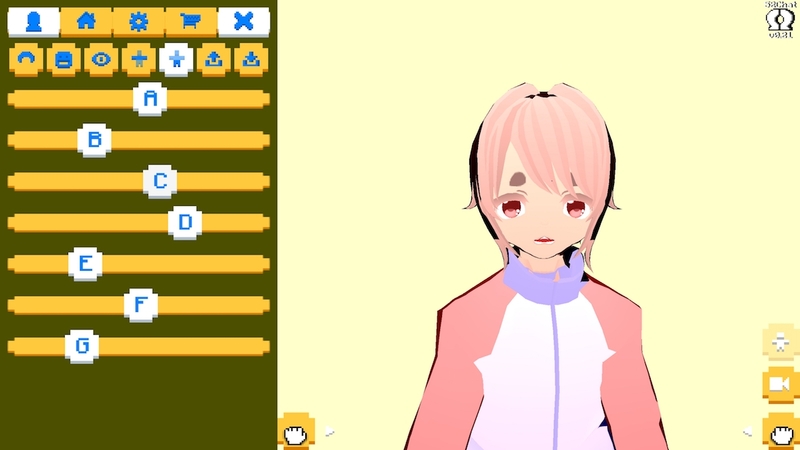 * At this stage, only the face part can freely make a character makeup and the body only changes color and type, but there is a possibility that it will be changed in the future update. 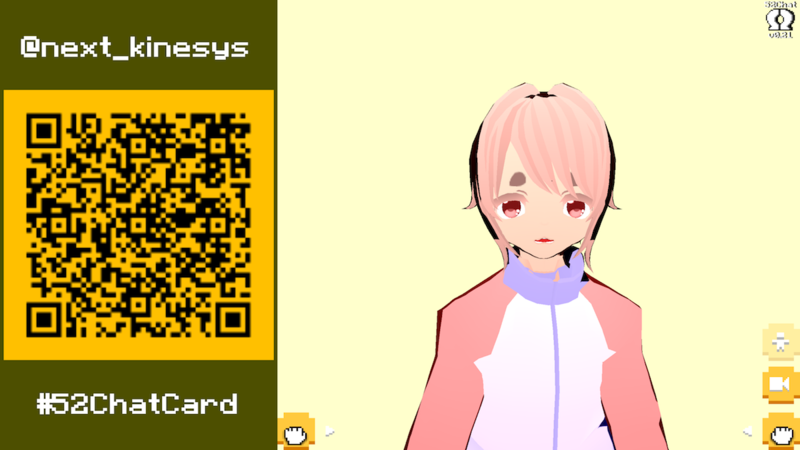 You can always play with your favorite character by saving the customized character setting as “52Chat Card”. Let ‘s favorite characters as “52Chart Card” and share it with SNS.